The Fresh Prince Of Bel Air is a classic show. 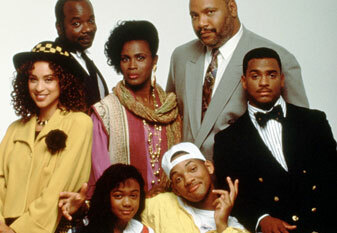 It might be one of the three greatest black sitcoms of all time, and to me, it is. Over the years, the show has aged gracefully, as the classic episodes and the moments that made the show what it is shaped every season. 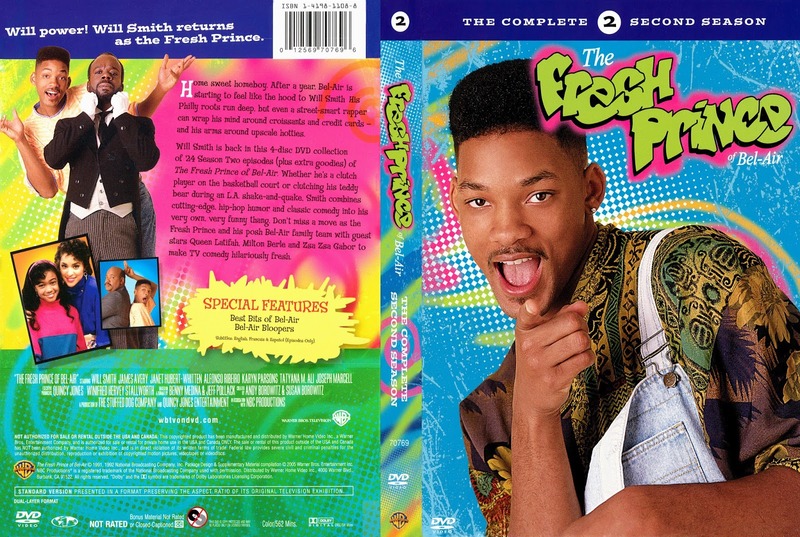 With that in mind, what season of Fresh Prince is the best? Is it the first? The second? The third? What's the worst? The 6th? The 5th? That's what I'm hear to look at. Today, we bring back our rankings of TV shows and their seasons, and Fresh Prince is a great place to start again. Let's get into it. 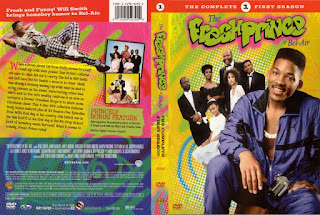 -In reality, the final season of black sitcoms is usually the worst of them all unfortunately. It was tough choosing between this and the fifth season, to be very honest. What makes this season the worst of them all is that many cast members are missing and the episodes are essentially all over the place. 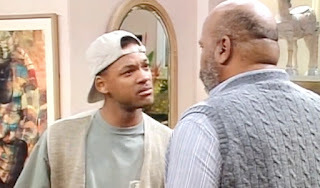 There were good moments, as always, but from William Shatner and his pointless appearance on the show, to the changes in the dichotomy for Will and Carlton to the forced story of Uncle Phil and lightskin Vivian separating briefly, nothing about season 6 was fluid. 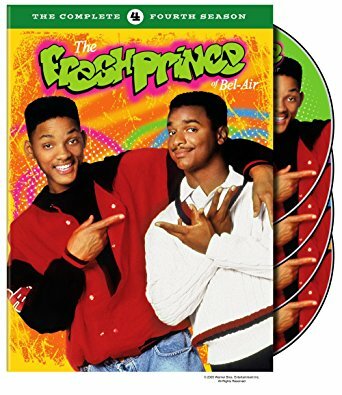 Much like another great show, Martin, the final season of Fresh Prince felt like they were coasting to the last episode, rather than trying to make extremely engaging and fun television. The laughs weren't as plentiful and the stories were less and less enjoyable. However, the best thing they did was the series finale, where everything came to an understandable ending. The Banks children move to the East Coast, while Uncle Phil and Vivian follow them (with Nicky in tow), Geoffrey goes back home to London (and is no longer a butler I'd assume), and Will stays in California to attend college. It was a solid way to end the show and close the entire narrative out. 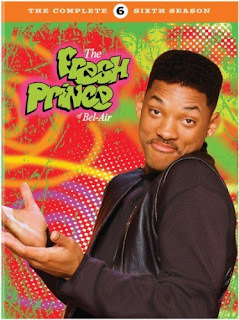 No longer was Will the young fresh prince of Bel Air, he was now a grown man on his own. That was a fitting ending. -This season is only here and not in the final spot for one reason and one reason only: the episode where Will gets shot. 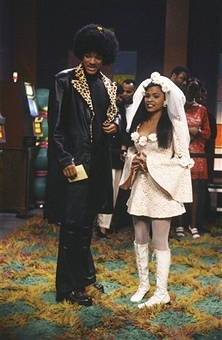 Now, don't get me wrong, the arc between Will and Lisa was fun to watch, but their chemistry was honestly hit or miss. The other stories on this season made Aunt Vivian and Nicky relatively irrelevant minus a few episodes, but there are some good moments on this season. 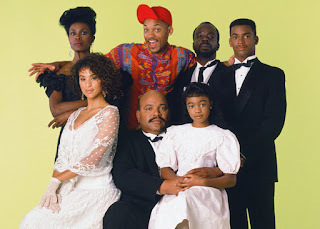 For one, the saga of Ashley becoming a future star in music ("GOT TO MAKE UP YA MINDDDD"), Will posing as Uncle Phil ("NO... no its not! ), and a number of other hilarious moments in over the 25 episode season. Season 5, of course as I mentioned featured the crazy shooting of Will, and the subsequent journey of Carlton to figure out how to right the wrong. Even in their worst seasons, Fresh Prince still gave you heavy topics and an abundance of laughs, and Season 5 did that very well in smaller spurts than the first 4. -This is honestly a very good season, despite the change with Aunt Vivian. There are some great episodes in this season and of course, a few missteps, but mostly the show delivered. With 26 episodes, it is the longest season in the show's history. With Will and Carlton heading to college, Ashley getting older, and all the craziness involved in that and beyond, it's no shock that this season has some up and down moments, but for the most part, the laughs and the jokes keep coming. From Carlton to losing his virginity to an older woman, Will using a baby to get a "Campus Father Of the Year" award, to Will and Carlton attempting to pledge a fraternity (but Carlton wasn't seen as "black enough"), it seems the topics were a bit heavier this season but still maintained the humor we loved. However, with Uncle Phil's heart attack, Will withdrawing from college to work, and the Boyz II Men christening episode, the season was probably the most balanced of them all, but the apex of this season comes right near the end. 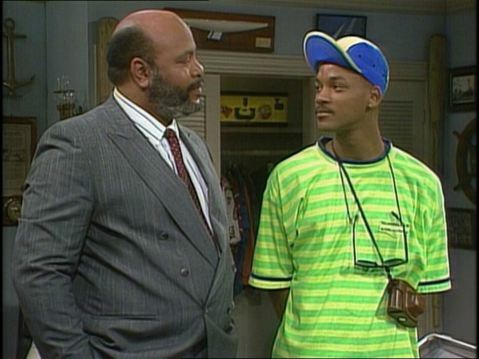 The most infamous moment in Fresh Prince history occurs when Will finally gets to be with his father, who has no interest in staying around for the long term. When his father leaves again, the emotion on that final scene between Will and Uncle Phil is unparalleled to anything on the entire show. 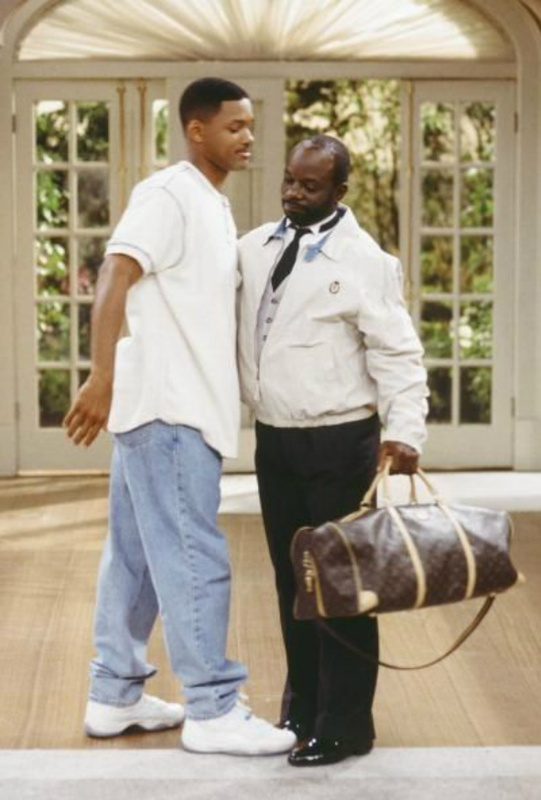 While this season wasn't the greatest of them all, it's still an amazing season and has the greatest moment in Fresh Prince history. -So far, the seasons are in order, if you're paying attention. Memory had me willing to put this in the 1st or 2nd spot, but when I went back and reviewed the seasons, there was no way I could put it there. Don't get me wrong, this season is a classic, and the final season with the original Aunt Vivian, so it definitely holds a special place for me as an avid viewer of the show. From the story of Hillary and Trevor to the camping trip with Carlton, Will, and Uncle Phil, there was enough greatness during the season to make it stand out over most of the others. 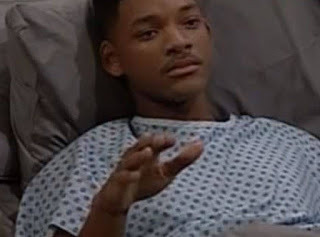 One of my favorite episodes on the show this season is the one where Carlton mistakenly takes drugs that he assumes are Vitamin E pills and the fall out from that. It was a great emotional episode and one of those episodes that will always stick out in the history of the show. Season 3 was the start of the pregnancy for Vivian and the beginning of the Nicky journey, so that sort of knocks it down slightly in my book, but it's still a great season, and its ranking is deserved. -It was really tough not to choose this season as the no. 1 selection, BUT it came down to one reason: the middle of the seasons. Where Season 2 didn't seem to have any stretch where the episodes lacked a bit, season 1 dragged on slightly in between episodes 13 through 20, minus episode 17 (the infamous Black History episode), which is a very gripping episode for the first season of a new series. 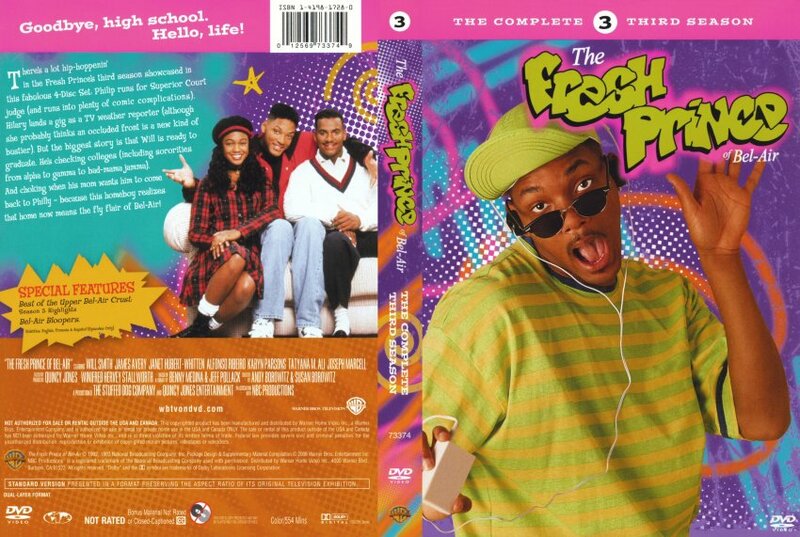 Every episode on the first season felt like a classic when I watched it back, minus that 6 episode period I spoke about. It's really one of my all time favorite seasons in sitcom history. You've got Ashley meeting Little T (Tevin Campbell), Jazz's sister falling for Carlton, Will turning into Kipp Smithers to impress a snobby girl's father, the racially charged episode that saw Will and Carlton end up in jail wrongfully, and of course, the greatest poet that ever (never) lived, Raphael De La Ghetto. Season 1 is honestly neck and neck with season 2, and even with that small period of average (but still funny) episodes, it's really a classic. -Choosing between the first two seasons is honestly the toughest decision I've had to make regarding a television list. The deciding factor for placing season 2 at the top of this list is essentially the fact that season 2 is the most consistent season in the history show from top to bottom. 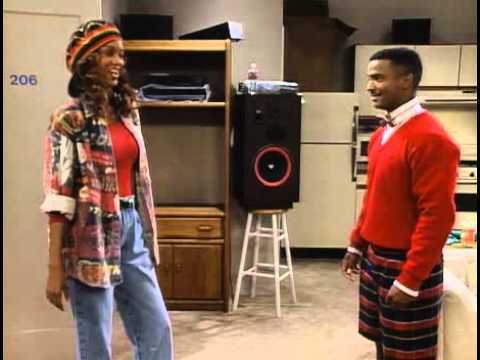 The first three episodes are three of the best, as we see Will and his girlfriend at the time (Tisha Campbell) get caught in an earthquake that has a hilarious fallout to it, not to mention the hilarious Paula Hoover debacle that was plaguing Ashley at school. Will was extremely funny in that episode, and it's one of my all time favorites on the entire show. There's so many great episodes on this season, from the Bell Biv Devoe video shoot to another favorite of mine, where Will and Marcus Stokes (Allen Payne) battle it out to see who is the best basketball player in the city (that episode has a great message to it IMO). Overall, this season just keeps coming with great episode after great episode, and like I said, between season 1 and 2, it'll really come down to personal preference. 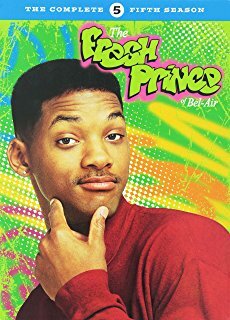 In my opinion, season 2 of Fresh Prince is undefeated. Period. Love this article! I think season one is a little better than season 2 , but it’s very close. I wish they’d kept Ty on the show. Also as a kid, I never realized how bad season 6 was..